Calculate the necessary amount of air for LEDINEK machines and for woodworking machines of other producers. 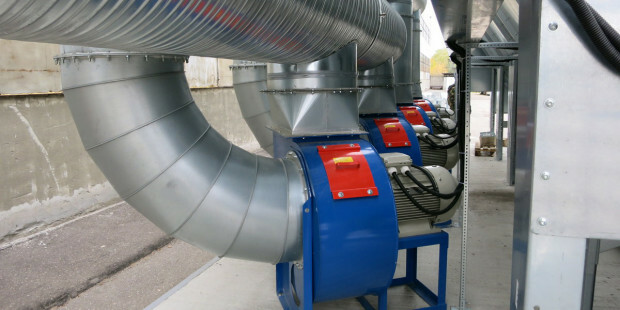 Dust extraction volume calculation on-line.It is possible to calculate the expected chip quantity for certain machines. 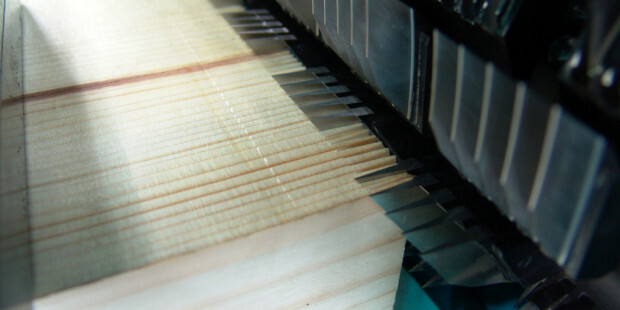 A finger-jointing line is the heart of any manufacturing of laminated wood, structural solid wood, duo- and trio beams. And the heart should be strong. Discover a line perfectly corresponding to your requirements. Check yourself the efficient performance of your longwood line. Capacity calculation for finged jointing machines. 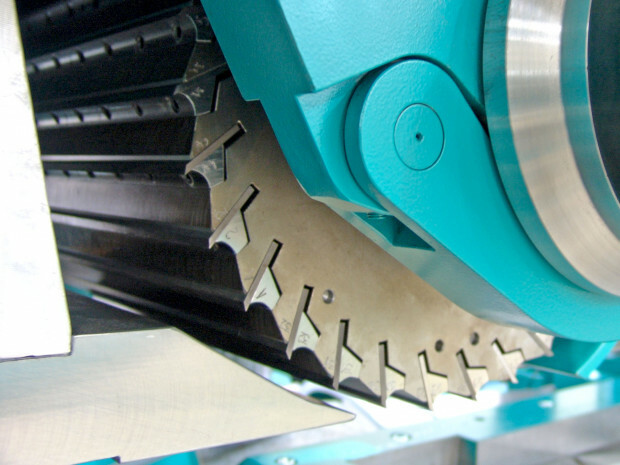 To calculate the optimum cutting parameters for your planer or moulder you can use the Power calculator tool. You have to enter the timber parameters as machining width (regardless of orientation), stock removal, feeding speed and wood species. From the machine side the calculator requires machining parameters as cutting circle diameter, number of knifes and head RPM.